I don't have a real post in my head tonight. Just leftover thoughts, floating about. And I just finished a bowl of frozen yogurt so big I actually feel a little sick. And I didn't feel guilty about any of it...which is kind of the best part, because usually I would...and that kind of ruins it all. 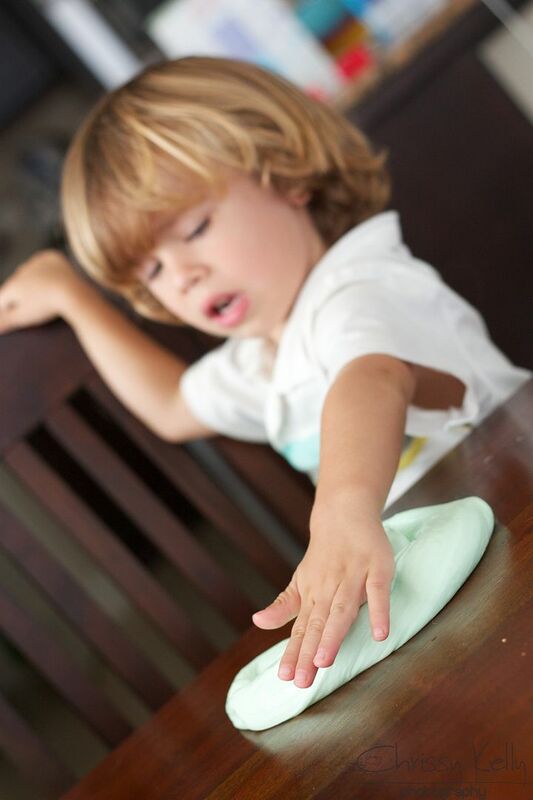 Many Spectrum Kids have what is referred to as a Sensory Processing Disorder, SPD. (You can have SPD and not be Autistic). They don't know why. So very crazy little is known about Autism still. One day- more pieces of the puzzle fit. Sensory Processing Disorder is a condition that exists when sensory signals don't get organized into appropriate brain responses. It's like a neurological traffic jam that prevents parts of the brain from receiving information needed to interpret sensory information correctly. It can occur with any of the senses- and to varying levels of severity. A person with SPD finds it difficult to process and act upon information received through the senses, which creates challenges in performing countless everyday tasks. Being barefoot on the grass or sand is anywhere from uncomfortable to unbearable. refusing to eat anything that is not pureed. 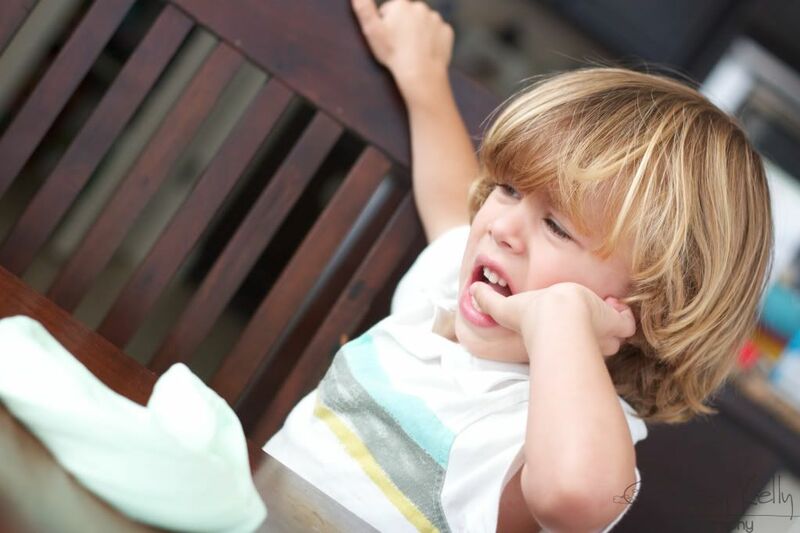 Some kids are unable to handle typical everyday noise- a place like the grocery store can be painfully loud and overwhelming to the child- leaving them unable to process when people are speaking. There is so much to process- and we don't even realize our brain is doing it automatically- the SWOOSH of the door automatically opening and closing- voices on the loudspeaker, people talking, the beep loud music, They may cover their ears and scream or cry- like they are at a loud concert. Some can't stand the feel of shoes on their feet-or tags on their clothes- or their socks have to be perfectly straight. 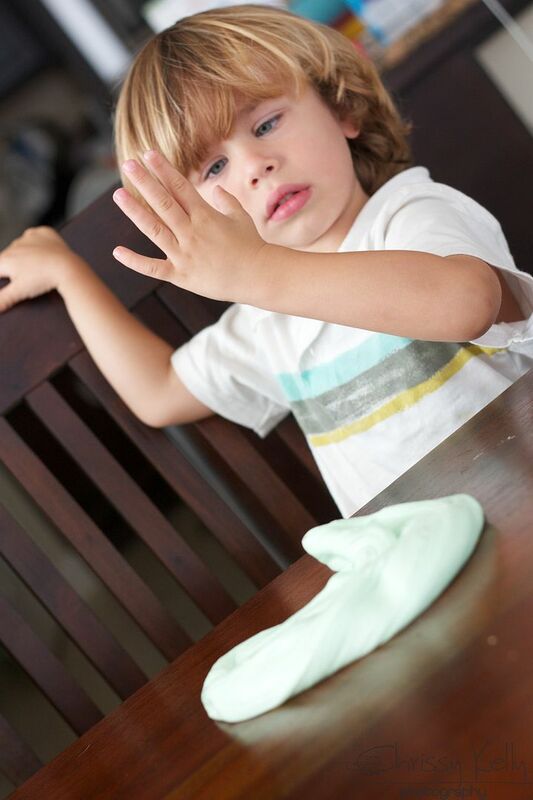 The other day I made that putty stuff called GAK for Grey... 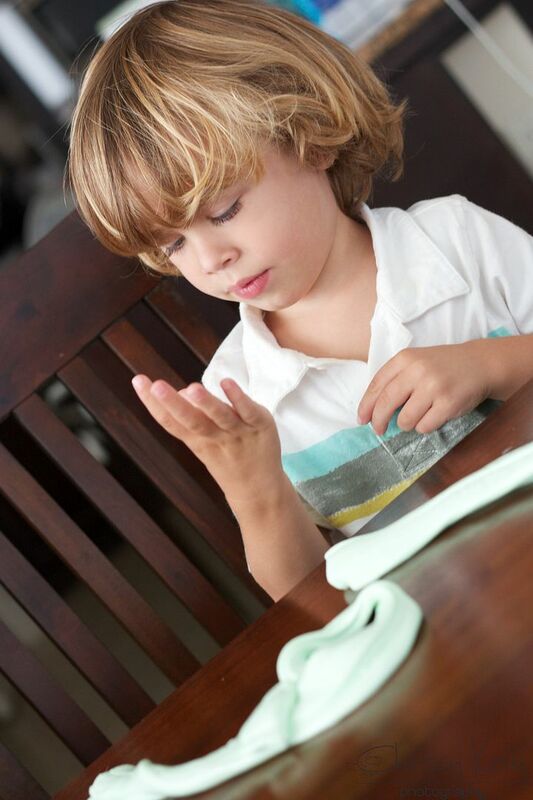 He loves Silly Putty so I thought he would certainly love it. 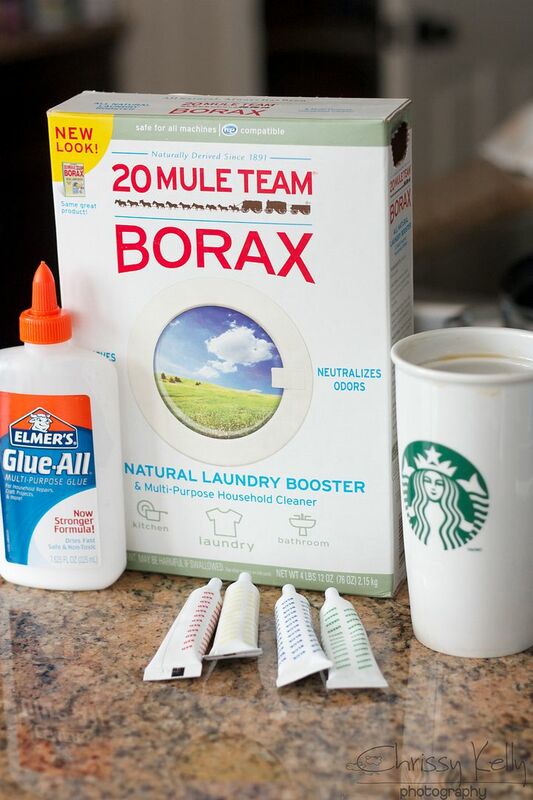 Borax, glue, water and food coloring...The coffee is for you to drink while you are making it. Coffee makes everything better. It looked like it actually hurt him to touch it...He hated the sensation on his hands- and couldn't stand the wet feeling it left behind...At first I was bummed- and then I realized it was just an excuse for some impromptu sensory therapy. 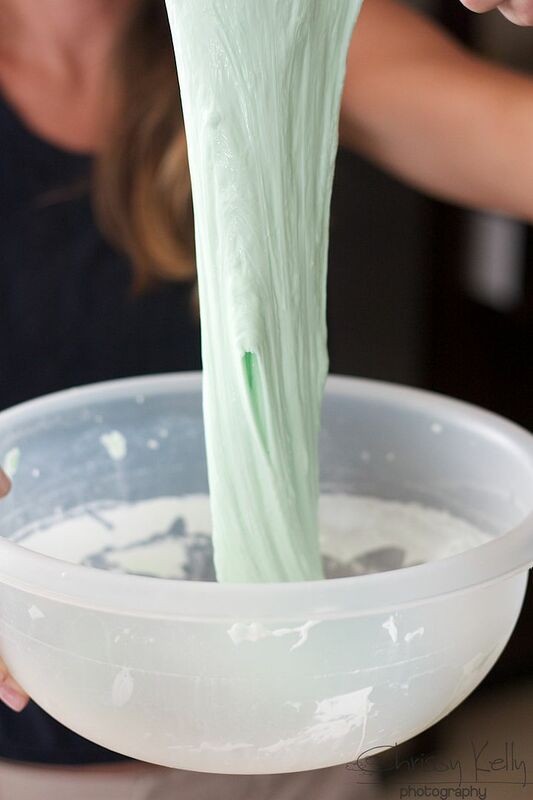 Grey, meet GAK. 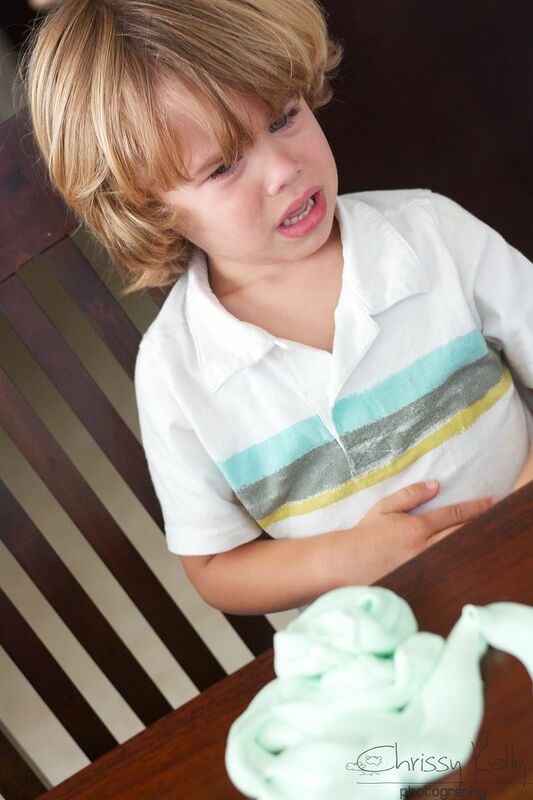 Which usually includes prompting or bribing Greyson to touch the GAK and work through those uncomfortable feelings. 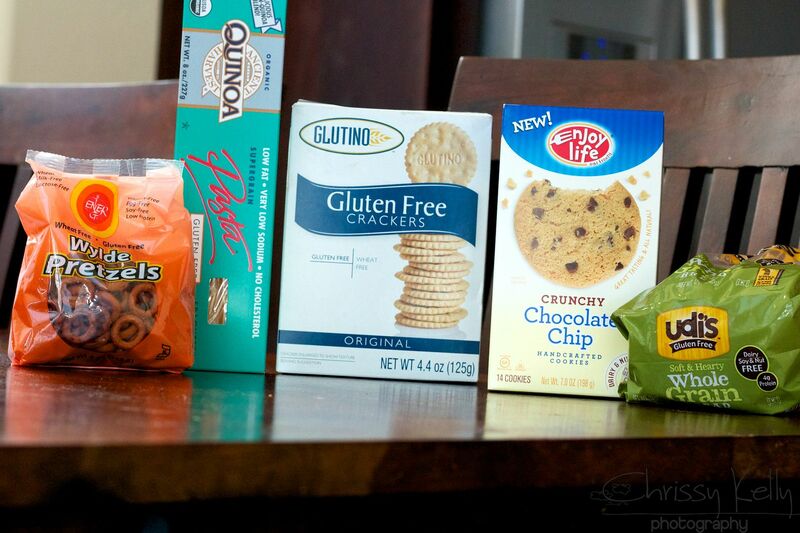 We have tested and tried so many Gluten free products...and these are some that I actually prefer to Gluten-FULL ones. Wylde Pretzels: Made with Rice (instead of wheat) flour and are AMAZINGNESS. Ancient Quinoa Harvest noodles: Made with Quinoa (instead of wheat). 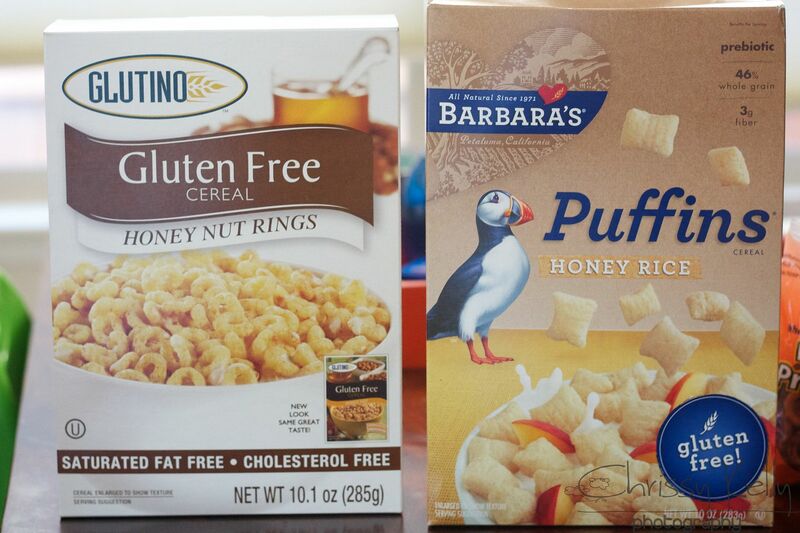 Glutino crackers: taste like real saltines- but better. Udi's Brand is simply awesome. Their bread products are outrageously good. They make a pizza crust and muffins we LOVE too. Try to buy it fresh- not frozen. Way better. We go to a zillion different grocery stores every week to get our loot- but if you aren't like me and don't wait until the last second- Amazon is a great resource for bulk Gluten Free food. And lastly...Facebook- stop trying to force me to like your pictures!!! Hit like if you hate them too, friend!!! !